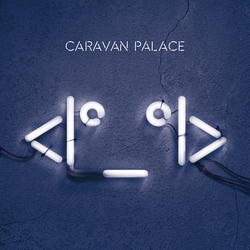 Just discovered this Parisian electronic big band Caravan Palace and am so happy their new self-titled album is now out in the U.S on Le Plan Recordings. Plus, KRCW is streaming the full album here! 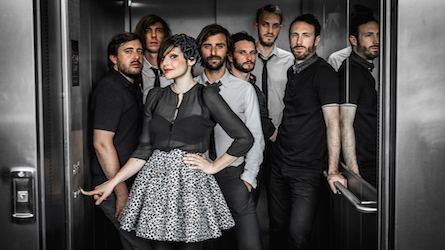 Definitely hope to catch them when they tour the U.S. in 2016.